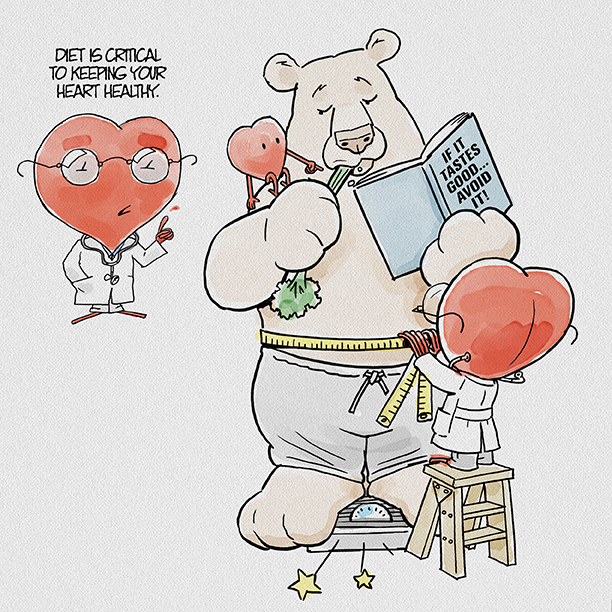 With cardiac bypass surgery scheduled for mid-April, I increased (or decreased as the case may be) my “lifestyle changes,” which (as you probably know when it comes to food) translates to identifying everything that tastes good and avoid it at all costs. In all fairness, when I assessed the list of “risk factors” for heart disease: excess weight, diabetes, smoker, sedentary lifestyle, etc. none of those applied to me. I’d long ago stopped eating most simple starches and sugars, ate beef about as often as I eat caviar, and ate lots of cardboard, aka, fiber. However, it turns out that you can’t beat genetics: my grandfather and father died of heart disease. And one more thing: vets with PTSD have high rates of heart disease. It was true for my dad and me. I pray for my son.